Imagine driving around the St. Croix Valley. As you come around a bend, you discover a Mobile Art Gallery set up as a Fresh Art roadside stand or a pop-up performance venue. ArtReach St. Croix is imagining and building the Mobile Art Gallery to be another creative and surprising way to “take the show on the road” throughout the St. Croix Valley. 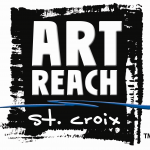 You can join other ArtReach supporters to help match the $5000 of funding already secured from St. Croix Valley Foundation and MidWestOne Foundation. spread the word about ArtReach and the Mobile Art Gallery! 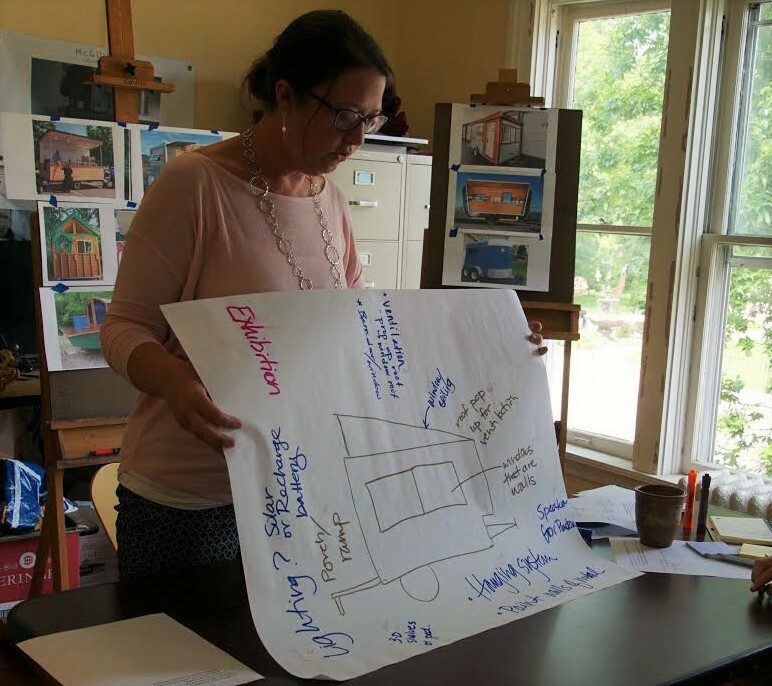 We love to see new faces at art events happening all around the St. Croix Valley. As we gather materials, we can use your help getting these for free, at-cost or at a discount.